Find other listings for sale in this area by visiting my Owen Sound Real Estate guide. Southampton borders one of the largest lakes in Canada with an abundance of natural beauty. 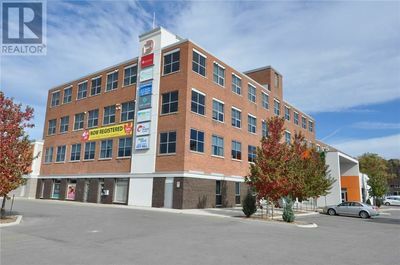 The information within this Owen Sound real estate listing is derived from the Canadian Real Estate Association's Data Distribution Facility®. DDF® references real estate listings held by other brokerage firms and showcases them on haroldfenlon.ca. The accuracy of information is not guaranteed and should be independently verified. New to Saugeen Shores? Check these neighbourhoods to learn more about the area & find homes for sale. Start your search here to find a cottage, farm or house to suit your lifestyle across Grey & Bruce Counties.